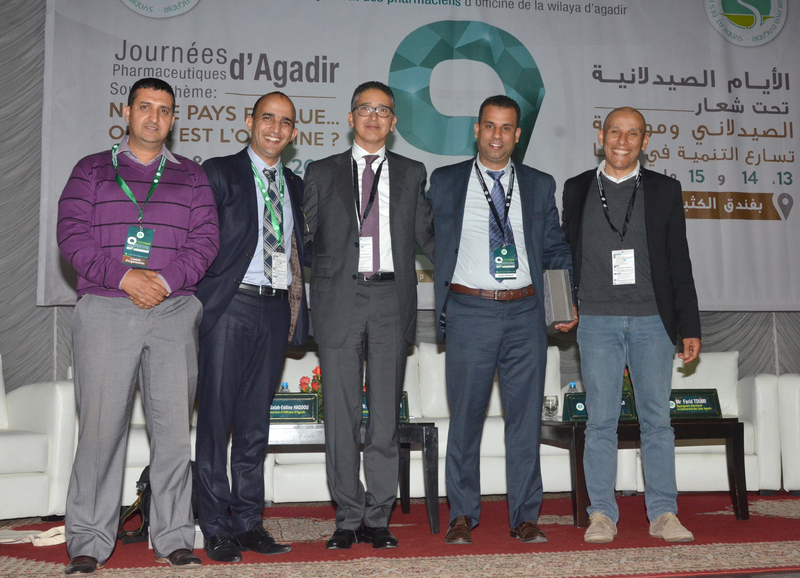 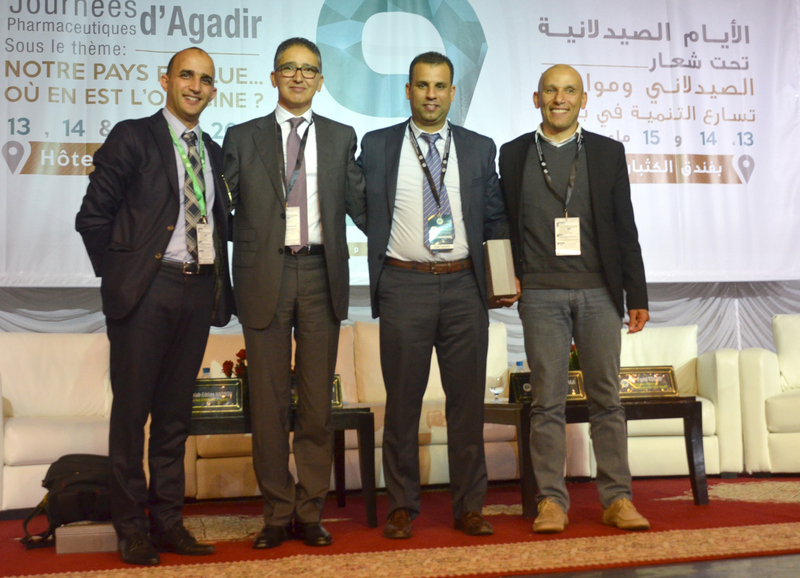 CIEMS participated in the 9th pharmaceuticals Agadir days, on May 13-14-15, 2016. 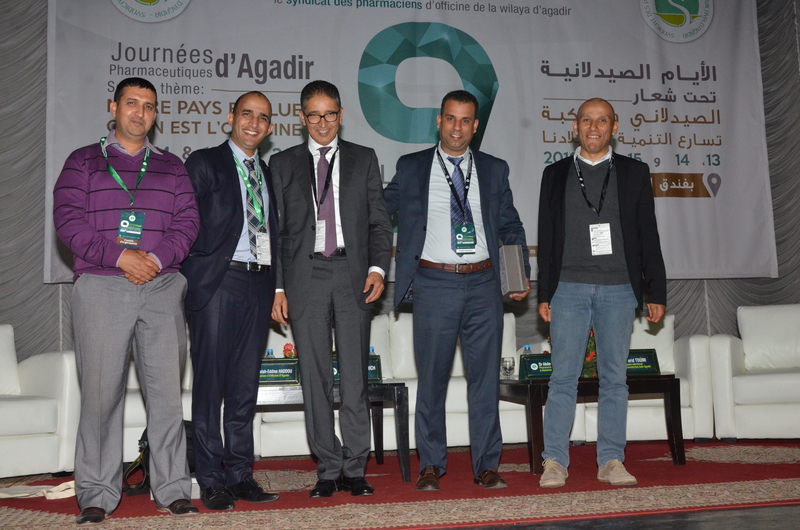 Several pharmacy dispensary and health professionals took part in this event. 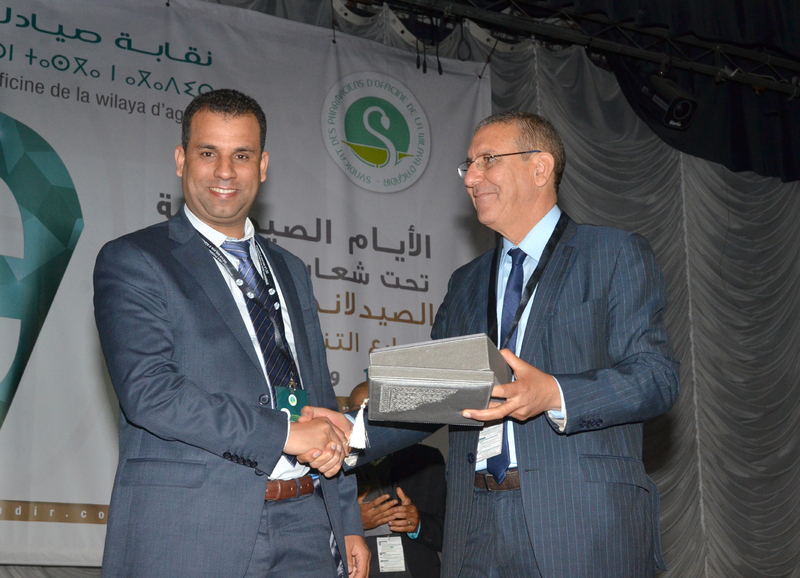 CIEMS presented an integrated system of competitive intelligence applied to pharmacy dispensary services.